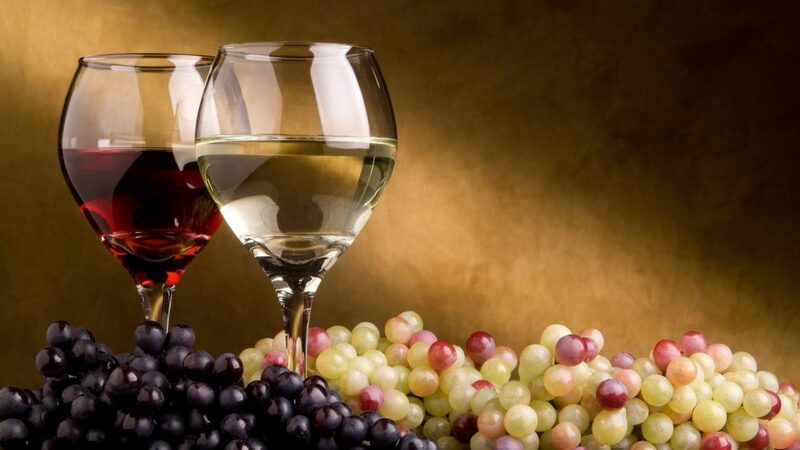 Wines require a lot of specialty in order to offer a taste that can successfully impress the person drinking it. Accompany your food with a premium quality wine that can surely delight your palate and make sure you are happy with your purchase by choosing a business with truly experienced experts that can recommend you the right wine for that special occasion you have come. Make sure you are having a memorable experience when you taste your next wine with the help and professionalism of the people you will find at Wine Week.